Go Phonics Integrated Tools Support Lessons. Go Phonics Uses an Orton-Gillingham Approach. Used by reading specialists, it’s explicit, systematic, sequential, multi-sensory phonics instruction with language arts. Guided lessons, strategies, tips, and materials are by veteran teacher, Sylvia S. Davison who taught whole classes of 2nd grade dyslexic students for 18 years. Since retirement, she has tutored struggling/dyslexic readers for more than 20 years (averaging 22 students a week). Sylvia has carefully organized the explicit phonics lessons to include: reading, spelling, rules, handwriting, vocabulary, fluency, comprehension, and language arts. In this way, students are constantly applying the phonics skills to the language and making the connection. Go Phonics is covering the Common Core Standards. As I go through the year teaching Go Phonics I check off the common core standards being covered as I go. It’s all being addressed, except the non-fiction versus fiction component is missing. To cover that, I supplement with the leveled books that have that, as well as discuss it during creative telling and writing and reading stories aloud to the students. Orton-Gillingham compatible, the Go Phonics sequence is in patterns and relationships so codes are easier to retain, and to access more automatically. It starts with the alphabet (letter name, formation, and sound), taught first by stroke, then in a sequence for reading and spelling words, then reading short a stories. Start at the beginning, Alphabet, or use the Go Phonics Basic Skills Assessments to know where to start. Those who have memorized many of the one syllable words by sight may seem to know the phonics skills. Use the "Choices for Spelling" and "Nonsense Syllables" assessments to discover what they really know. 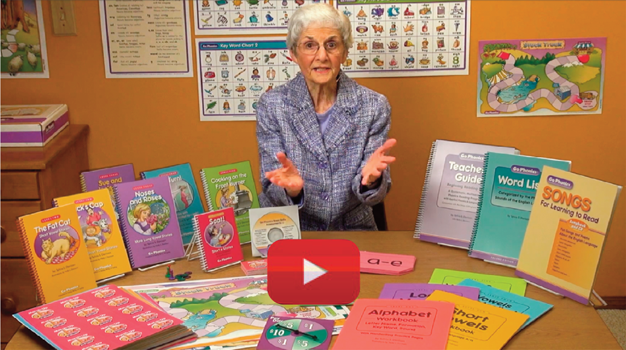 Go Phonics now offers tutorials on-line with author Sylvia S. Davison. 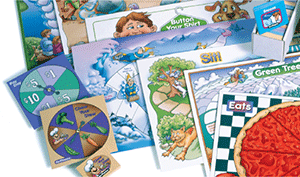 Done in short segments, they help in getting started, and cover all 79 phonics based lessons. They benefit anyone teaching the program. Go Phonics fulfills National Reading Panel findings as an explicit, systematic phonics reading program. Simultaneous multi-sensory techniques, strategies, and tools for practice are designed to be effective for RTI (response to intervention). Used early, it helps avoid intervention. Go Phonics is also approved by the California Dept. of Education for legal and social compliance. Content is secular, yet Christian friendly. 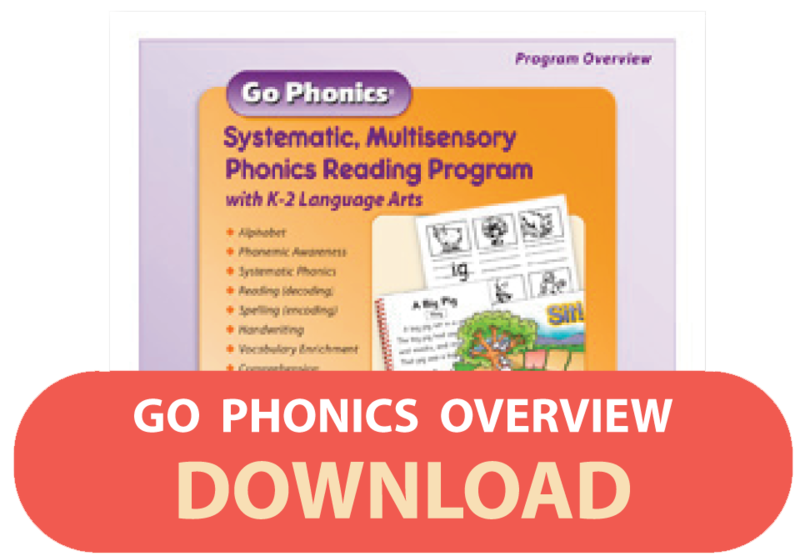 Click on download (above) for the Go Phonics Program Overview with scope, sequence, strategies, sample lessons, stories, and prices.